Texas Home School Coalition Assoc. 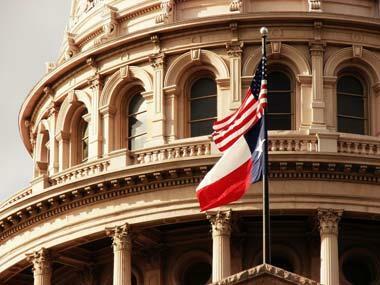 Lone Star Voice - media source for Texans who want to be in the know when it comes to state politics. Covering the people, groups and issues that are important to our state, now and in the future, based on facts. Readers will be able to keep up with what their state legislators are doing while in session through articles, voting records, and interviews. Click here for the Lone Star Voice facebook page. Conservative watchdog of the State Board of Education. 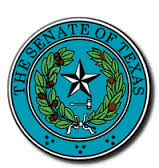 TexasDepository.com is a comprehensive website for aggregated information regarding the approval of House Bill 483 and a Texas bullion depository. Texas Alliance For Patient Access is a statewide coalition of doctors, hospitals, clinics, nursing homes and physician liability insurers. 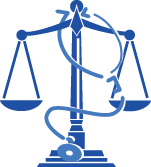 TAPA was formed in 2001 with a singular goal: improving access to health care through enactment and preservation of meaningful medical lawsuit reforms. 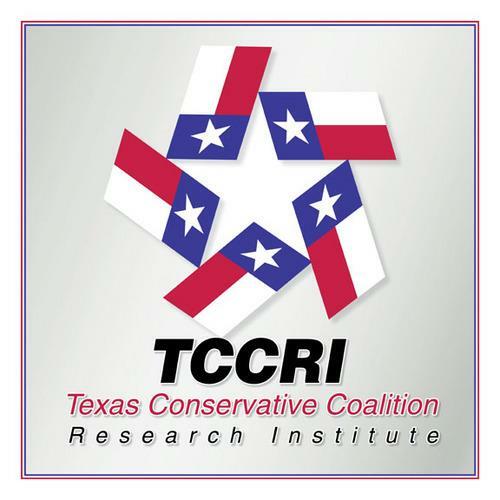 The Texas Conservative Coalition Research Institute (TCCRI) is committed to shaping public policy through a principled approach to state government. 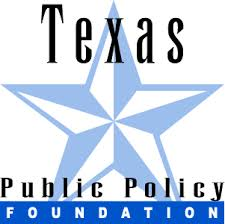 It was founded in 1996 by conservative leaders determined to implement conservative public policies in state government. 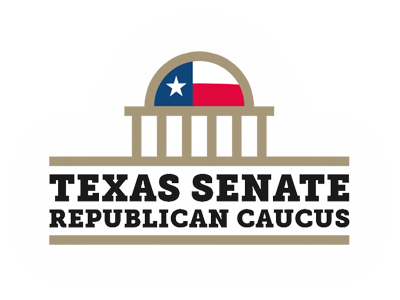 The organization was inspired by the success of the Texas Conservative Coalition (the conservative caucus in the Texas Legislature) that has served as a resource for information and public policy strategies for Texas legislators since 1985. The Texas Citizens Coalition is a grassroots-based political action committee with members from all around the State of Texas. 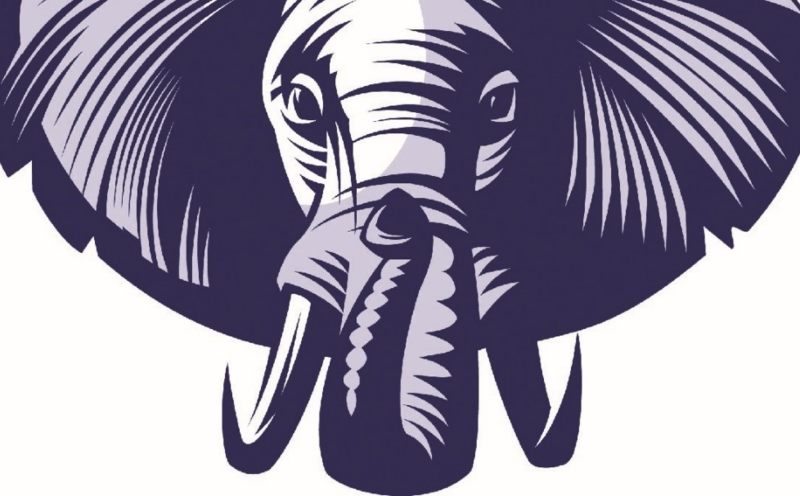 TCC seeks to support elected officials, candidates, policies, and causes that promote our core beliefs of a smaller role for government at all levels, the elimination of over-reach and reduced regulation, a pro-business pro-capitalism environment and personal responsibility. Nehemiah Council works to assure that businesses are free to live and work according to their deeply held religious beliefs. 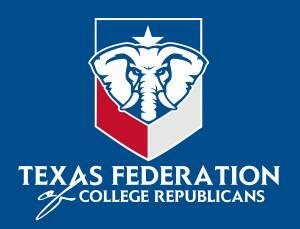 Must Read Texas provides news and analysis from a Texan point of view. Can sign up for email updates. 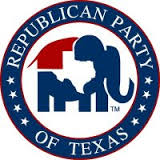 Republican Liberty Caucus of Texas - The Republican Liberty Caucus supports individual rights, limited government and free enterprise. 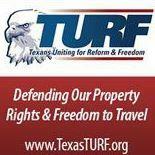 Texas Freedom Network - Protecting religious freedom. Defending civil liberties. Strengthening public schools. 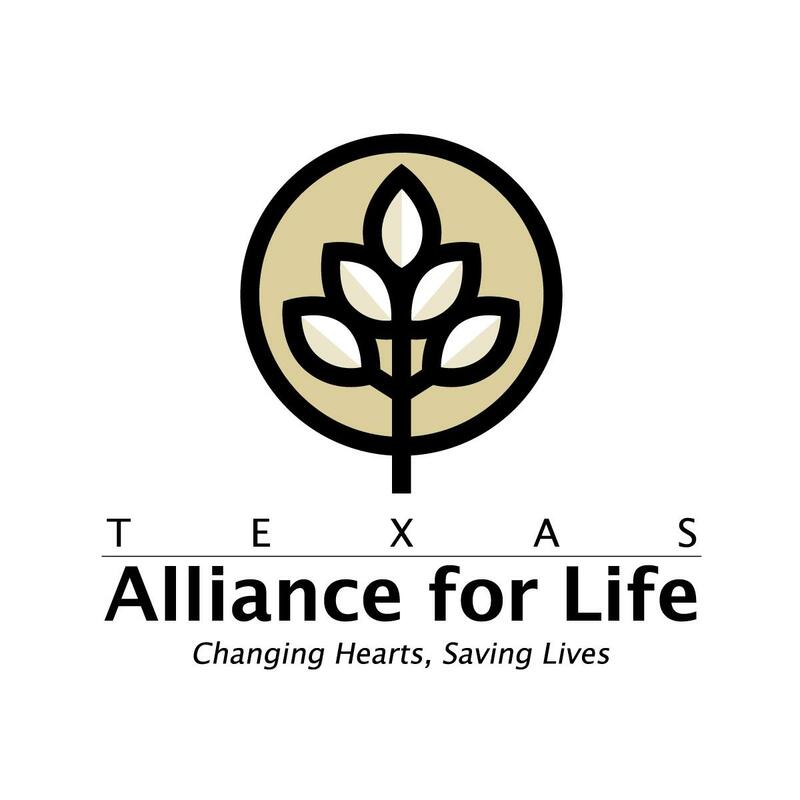 Texas Alliance For Life - Texas Alliance for Life is a statewide non-profit organization of people committed to protecting the fundamental right to life of all innocent human beings and to promoting respect for their value and dignity from the moment of conception until natural death using peaceful, legal means. We therefore oppose the advocacy and practice of abortion (except to preserve the mother’s life), infanticide, euthanasia, and assisted suicide.